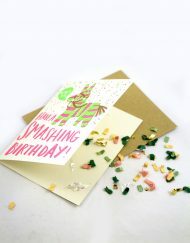 Sent-Well makes it easy to send personalized cards with a thoughtful message, without taking time out of your busy day. 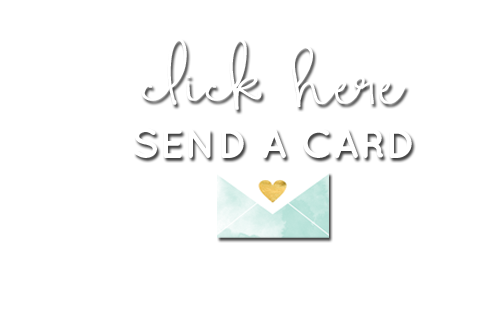 Pick out your cards online, tell us your message and send real handwritten cards with just a few simple clicks. 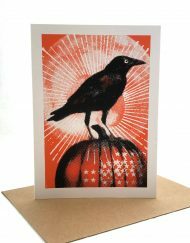 Sent-Well personalized, handwritten cards are perfect for special occasions that cannot be missed. 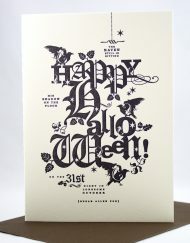 We can also send you reminders for upcoming occasions, ensuring you’ll never miss a birthday or anniversary again. 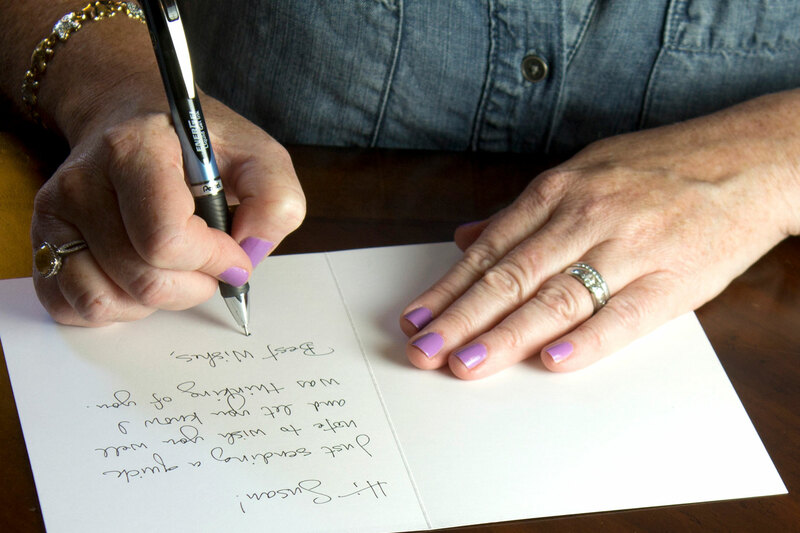 Handwritten, personalized cards communicate in a way that texts and emails simply cannot. 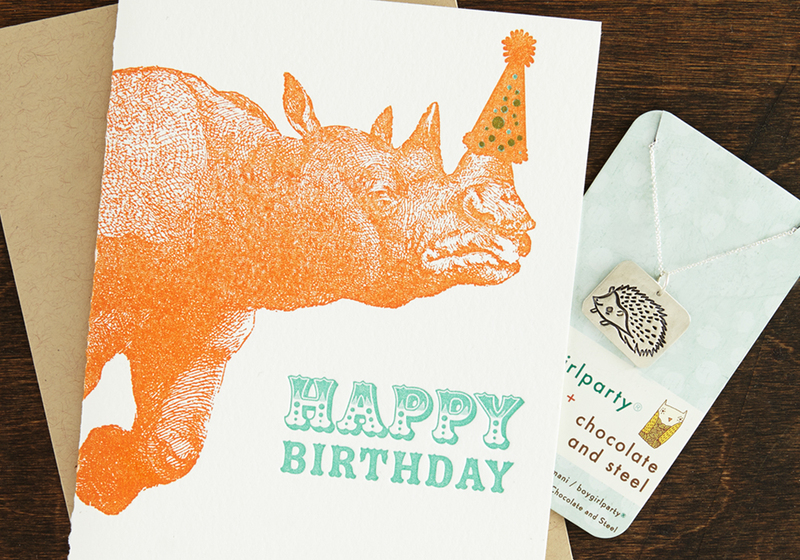 Let us send a personalized card – signed, sealed and delivered for you! 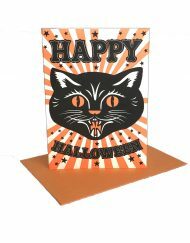 With a wide collection of cards to choose, mailing service to anywhere in the world, and occasion reminders to ensure you don’t forget any dates, Sent-Well makes special occasions fun and easy to remember. 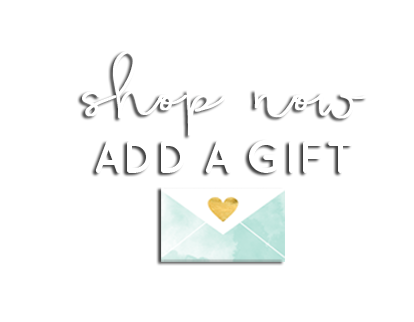 Choose funny, thoughtful, romantic, and unique cards and gifts for every special day, from birthdays to anniversaries, baby showers and get-well-soon cards, Valentine’s Day, thank you cards and many more. We also offer cards for small businesses and corporate clients, allowing you to send personalized follow ups and appreciative notes to your important clients and partners. 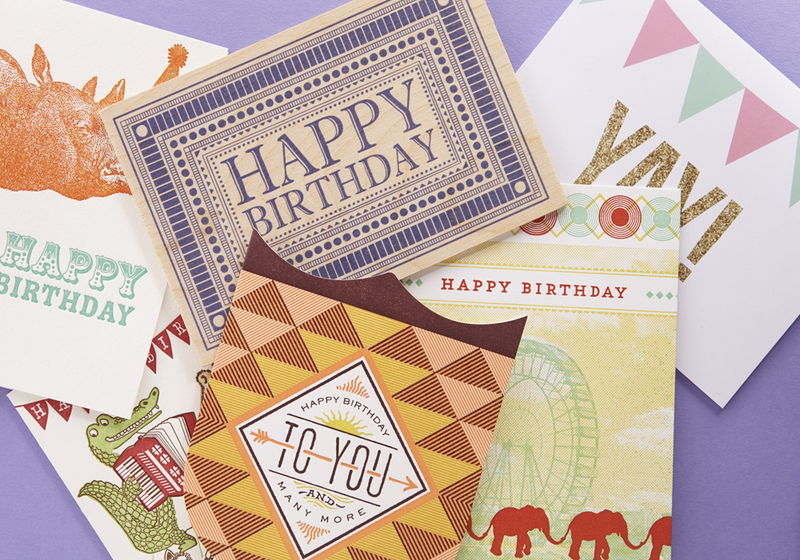 Pick out the cards that say exactly what you want to say and add a thoughtful note to be written inside your card. 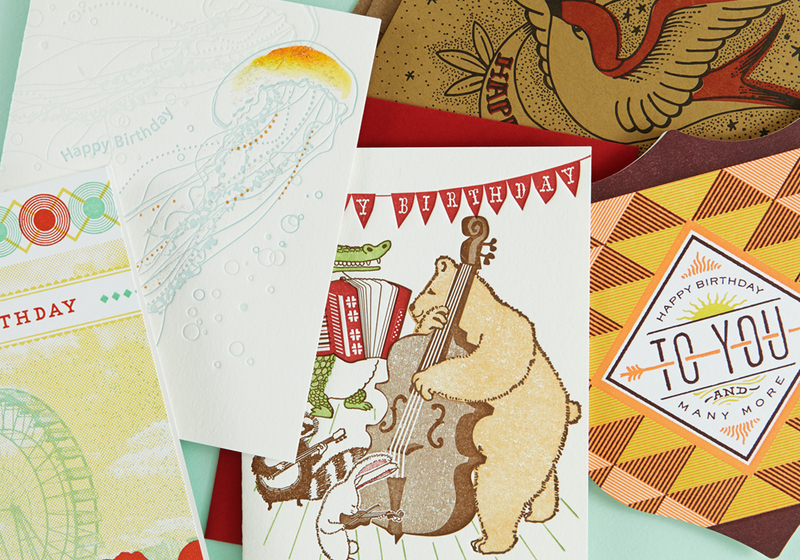 Wherever life takes you, we can mail a handwritten card to your friends, family and loved ones. Join our mailing list to receive the latest news and updates and receive a 15% discount!